PEI's Historic Stanley Thompson / McBroom Treasure. 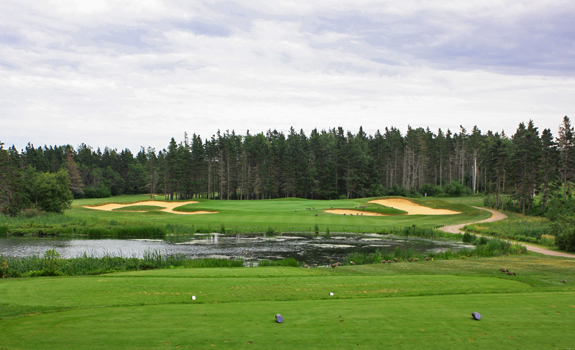 Canadian National Parks are graced with some fantastic golf experiences and PEI may have one of the best. 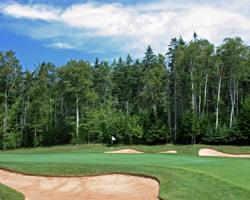 Prince Edward Island National Park is home to magnificent seaside dunes, great beaches, the Green Gables farmstead and Stanley Thompson's historic Green Gables Golf Course. Built in 1939 the layout is routed over the rolling former farmstead and features surprising elevation changes with beautiful water vistas. 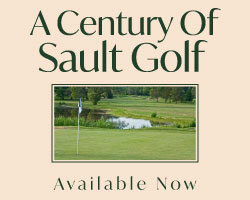 The course was remodelled in 2006 by Thomas McBroom with new greens, fairways and tee decks that extended the yardage. The course is scorable early and late with a series of holes in the middle that are the teeth of the track. Green Gables is an absolute treat with old-school design elements and a new face on the bunkers and greens. This terrific Cavendish area facility gives a little old and a little new all in one glorious place. The par 3 holes at Green Gables are a fine collection. 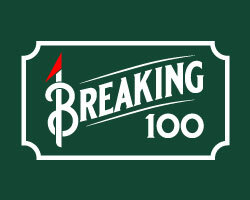 With handicap indexes of 5, 9, 4 and 10, these holes are formidable challenges. The 5th is a downhill beauty with the kidney shaped green perched behind a creek. Multiple tiers and devilish slopes make correct club selection and shot placement critical to avoid a big number. Hole 8 is a lengthy beast playing to a huge green saddled between vast and deep bunkers. The back side opens with a traditional Thompson two-tiered green perched above a creek and framed by bunkers front and back. The final short hole requires a long iron or hybrid played over a wide cove to a green filled with ridges and tiers. This enormous green is the trickiest on the entire course. 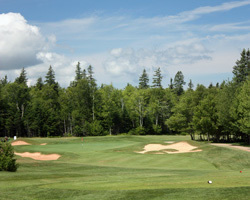 At Green Gables the short holes are no easy feat.